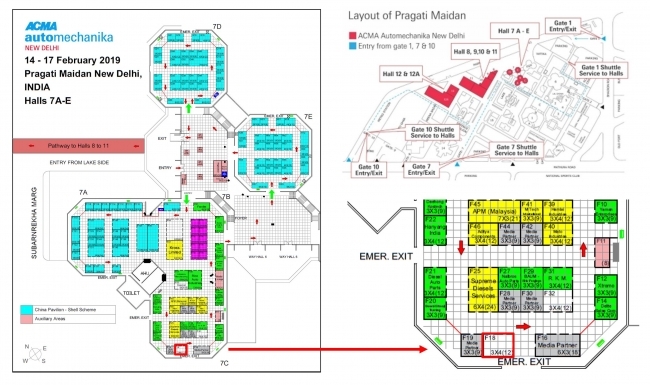 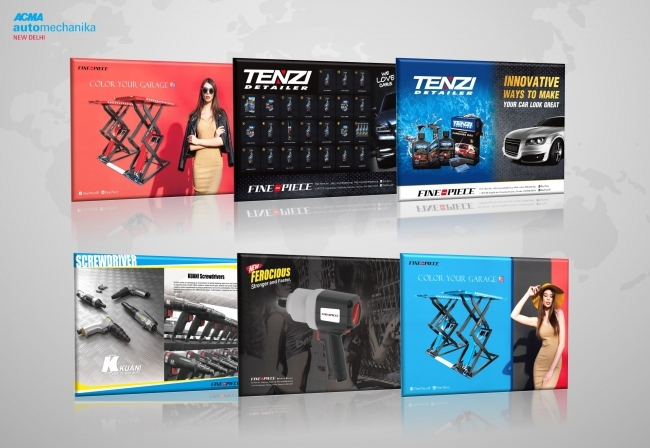 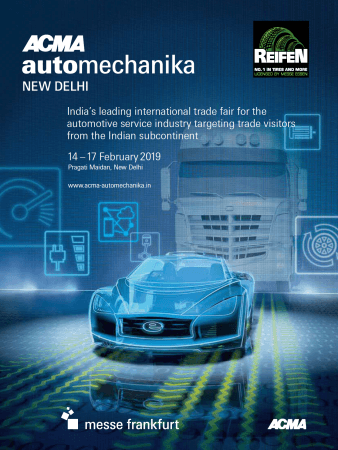 ANNOUNCES OF EXHIBIT AT AUTOMECHANICA NEW DELHI HELD INDIA. 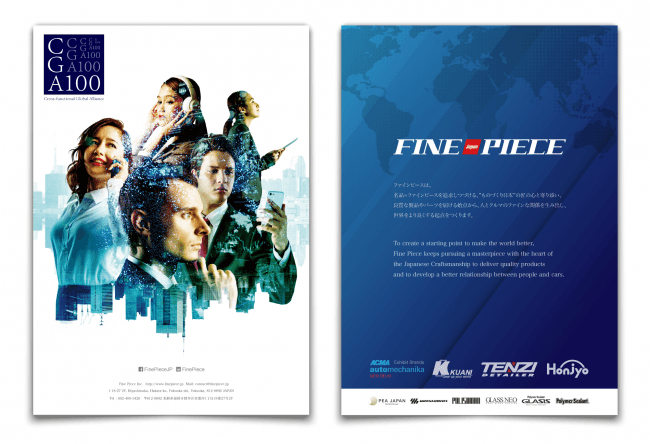 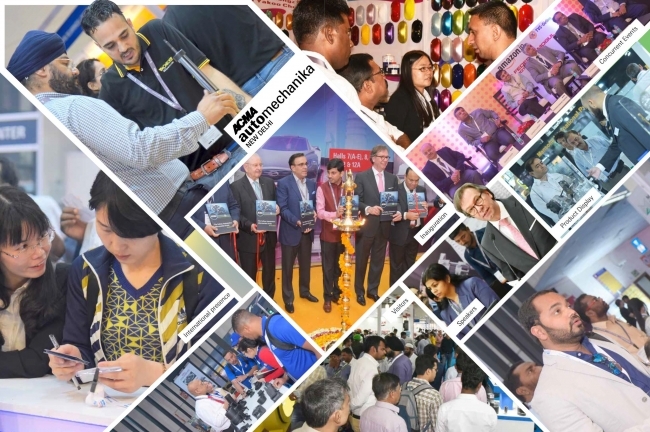 Fine Piece Inc. (headquartered in Fukuoka, Japan; Hirosi Kinoshita, President & CEO) announces of exhibit at "Automechanica New Delhi" held India. 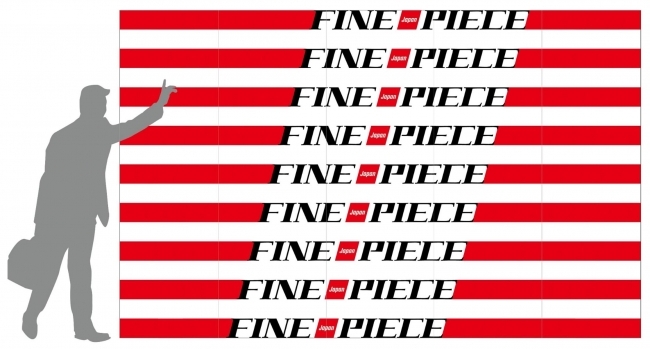 Fine Piece are aiming for a full-fledged overseas business development and expansion of brand recognition in Asia through the exhibition. 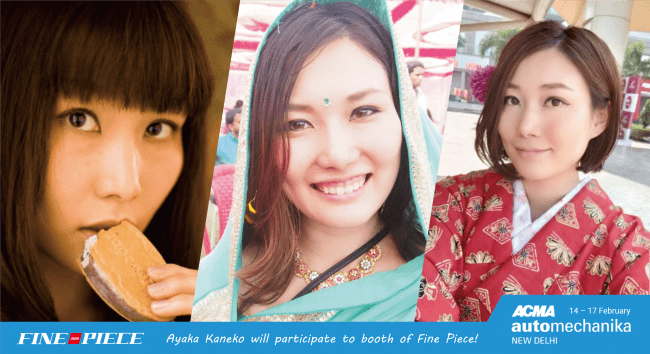 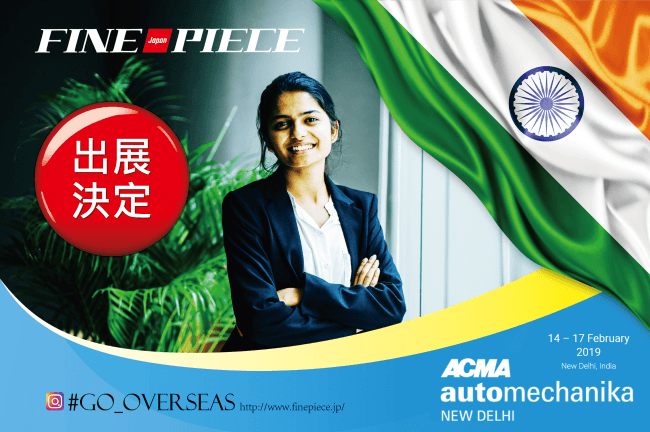 Ayaka Kaneda will participate to booth of FIne Piece in "Automechanica".